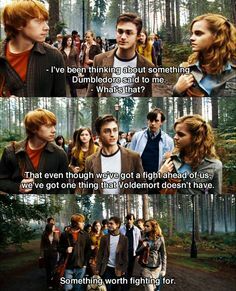 Although we at Art of Spying tend to focus on the whimsical and the entertainment value of the Potter series, there are some days where we must take a moment to be serious, and this is one of those days. However, the magic of Harry Potter is that it portrays both the light and dark in the world and, perhaps, offers a way to deal with the dark moments even as it helps us to celebrate the light ones. 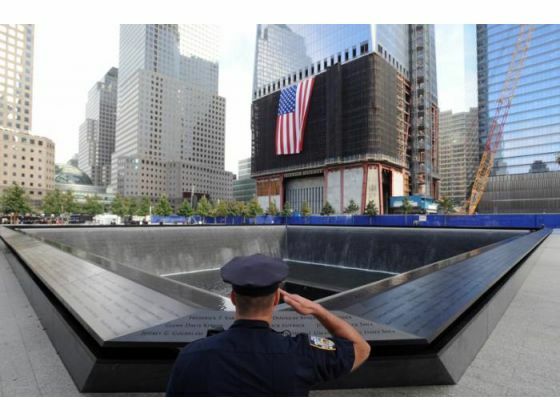 The September 11th attacks happened 13 years ago today. Many of our readers grew up not only with Harry Potter, but the specter of the twin towers falling, the Pentagon burning, and a plane burrowing in upon a flat Pennsylvania field. There were many heroes that day. Some lived. Some didn’t. Some were victims of chance, being at the wrong place at the wrong time. But many were persons who chose to be there, chose to walk up those steps, fight those fires, take over a hijacked plane, put themselves in harm’s way. All are worthy of our remembrance. In the Wizarding World of Harry Potter, we all were touched by the sacrifice of those who gave their lives for the true greater good, a life without fear, without torture, without the specter of an evil Dark Lord who wanted to not only control the world, but torment it. In one of the scenes of the final battle of Hogwarts, Harry enters the great hall to see bodies strewn on the floor: Tonks, Remus, Fred, and even little Colin Creevey. Many of us, as we read this abject scene, shed tears. Death is hard. And yet sacrifice based purely on principle, or in aid of another, is perhaps the greatest virtue that one can envision or dare to impart. For every person who lost his or her life in the final Battle of Hogwarts, hundreds perished on 9/11. Every one of them had a family, loved ones, children waiting for a parent to come home . . . who never did. So on this day, when we remember sacrifice – and death – and choosing to help others – and dying for a principle – let us pause for just a moment, and think of that which is worth fighting for. Today we call most fervently upon the memory of those who have, in support of freedom and in the assistance of others, done what needed to be done, at times giving the greatest sacrifice. To those we give thanks, and our solemn remembrance. 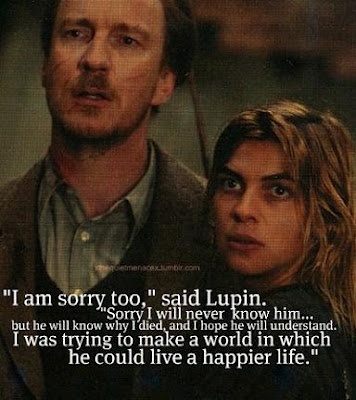 This entry was posted in Blog and tagged Art of Spying, Harry Potter, Hermione, Lupin, Remembrance, Ron, September 11th, Sirius, Tonks.